The Extreme Barcelona contest was the 2nd round of this year's Flatland World Circuit . It's time to take a look at the ranking! Viki won in Solothurn at the Bike Days and in Barcelona - he's the clear leader of the ranking with 2000 points. Matthias got a 2nd and a 3rd place which puts him in the 2nd place of the ranking. Moto is currently in the 3rd place. Where is the 2014 champion Ucchie? Not in the ranking yet. 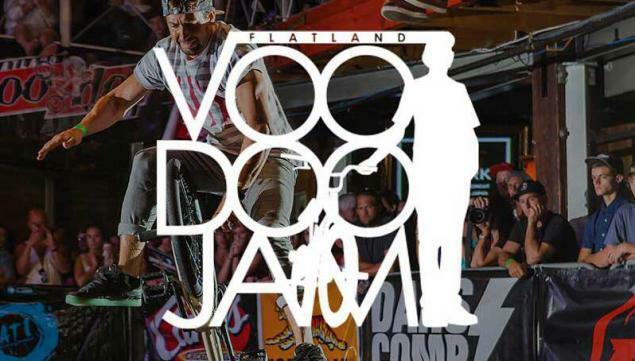 Maybe we'll get to see him on July 25 at the Voodoo Jam which is the 3rd round of the world circuit. His name is on the list of registered pro riders.